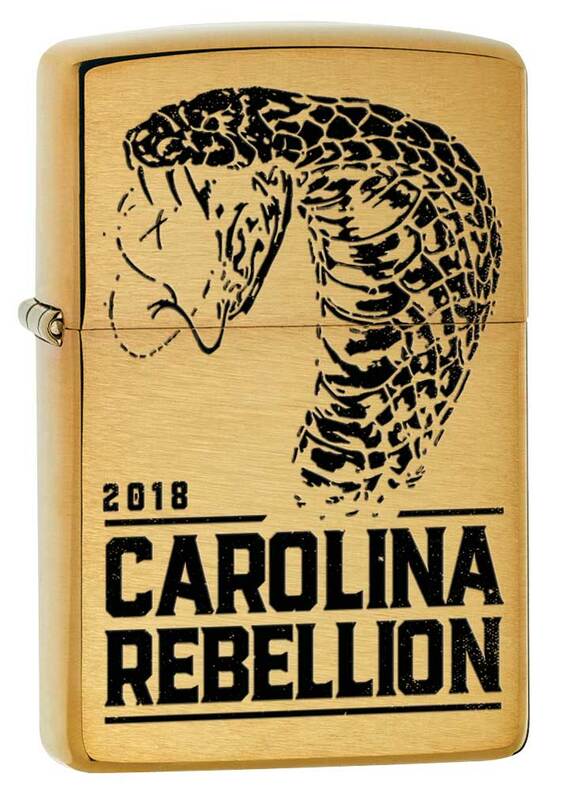 Zippo will once again provide fans with the opportunity to catch legendary performances as the iconic lighter brand brings Zippo Sessions to Carolina Rebellion. Attendees are invited to step away from the mosh pit and experience an intimate musical performance from some of the biggest names in rock music at the Zippo Encore area. Introduced in 2016, Zippo Sessions is an opportunity for fans to experience headliner bands in a more intimate venue than the festival main stage. In previous years, countless bands – including Slipknot and Korn – have graced the Zippo Sessions stage to perform acoustic sets. This year’s talent promises to take Zippo Sessions to the next level. The acts performing at Zippo Sessions will not be revealed until they take the stage, providing a surprise for everyone in attendance. 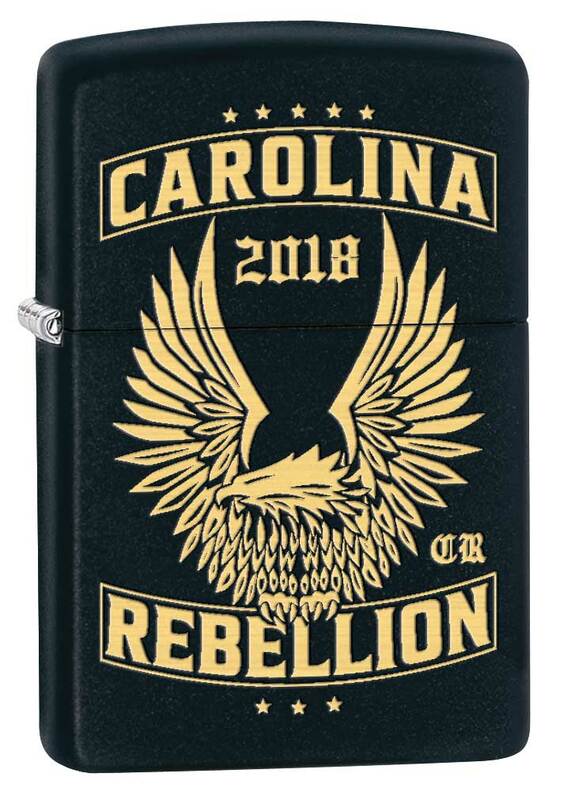 Fans wanting to experience the exclusive performances will need to visit the Zippo Encore area in advance to purchase one of a wide range of Zippo windproof lighters, including the limited edition Carolina Rebellion Zippo lighters. Upon purchase, they will be given a ticket to attend a performance at a secret location within the festival grounds. There will be several Zippo Sessions throughout the weekend, meaning there will be plenty of opportunities to see these one-of-a-kind performances! In addition to Zippo Sessions, rock fans can celebrate all things live music at the home of the lighter that has sparked countless encores, the Zippo Encore area. Attendees are encouraged to spin the Zippo Wheel for great prizes, enter a submission for the Zippo Custom art contest, and get their Zippo windproof lighters filled for free. Follow Zippo Encore on Facebook, Twitter @ZippoEncore, and Instagram @ZippoEncore to be kept up-to-date with the latest news, exclusive offers and other exciting announcements about rock’s biggest events and festivals. Remember, those who rock, roll with Zippo! Zippo markets in more than 180 countries and is one of the most recognized brands in the world. Based in Bradford, PA, Zippo has produced over 550 million windproof lighters since 1932, each backed by an unparalleled lifetime guarantee. Zippo’s diverse product line includes lighter accessories; butane candle lighters, fragrance for men and women, and a robust line of heat and flame products for outdoor enthusiasts. Zippo also owns the Bradford, PA-based W.R. Case and Sons Cutlery Company, who marked its 125th year in business in 2014. For more information, visit zippo.com or follow us on Facebook and Twitter.